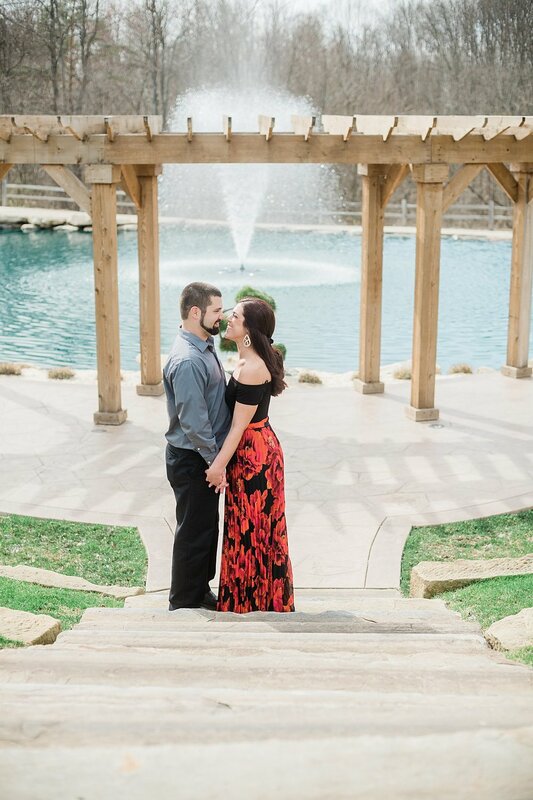 This spring weather makes me SO ready for wedding season! 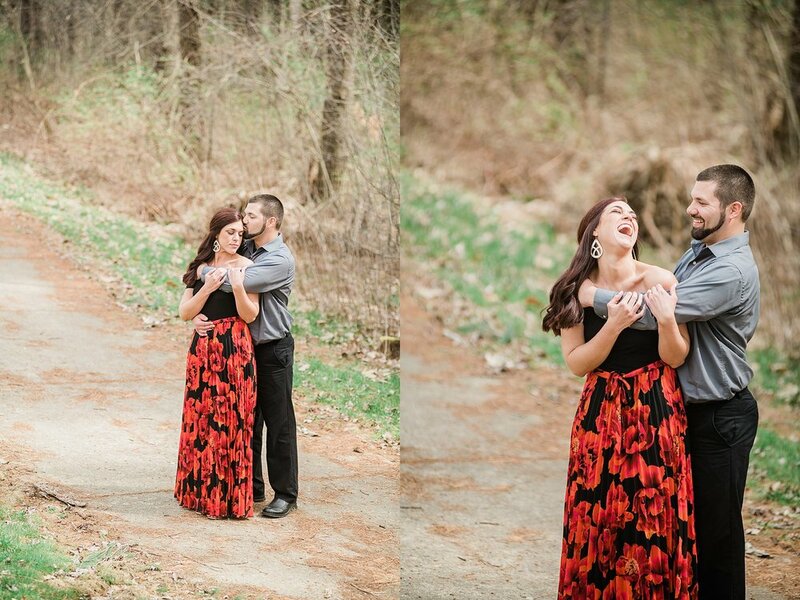 Gemma and Nathan were awesome! 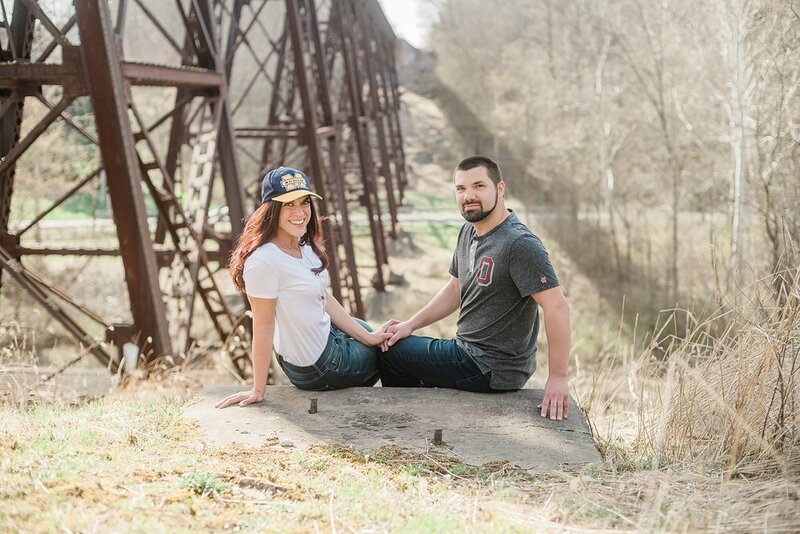 They love the outdoors and craft Beer so The Blue Heron Brewery in Medina Ohio was the perfect location for their Engagement Session. It was a gorgeous day yesterday with perfect weather! 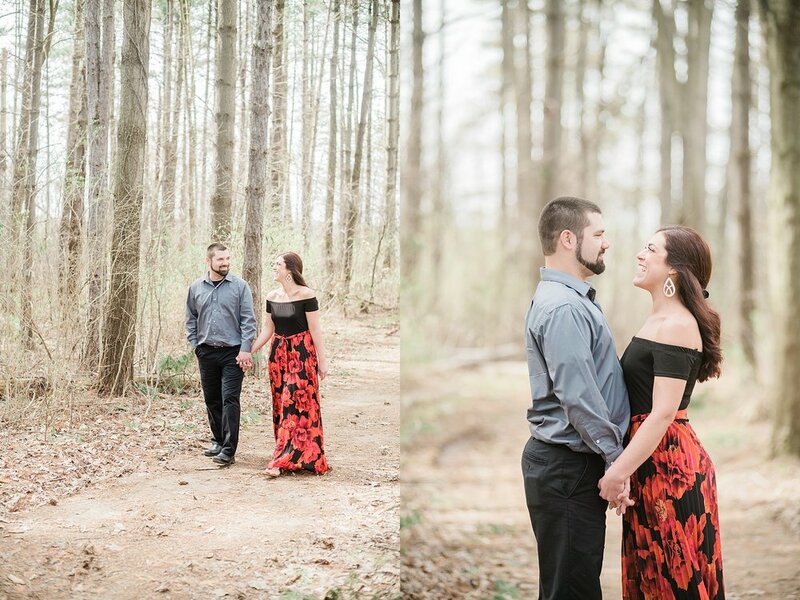 Gemma and Nathan are the perfect combination of gorgeous and fun, which made my job easy. 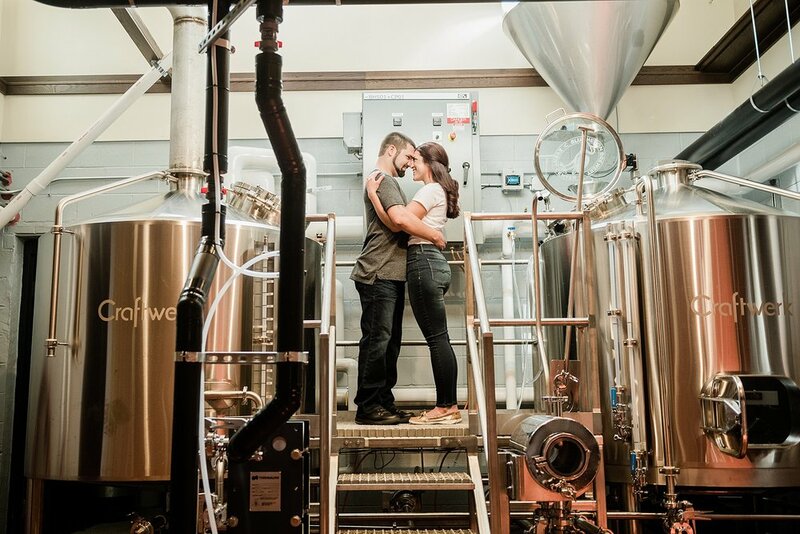 We started on a walk through the trails behind the brewery and then headed into the brewery for some really unique shots! The owners were kind enough to let us take some photos inside! 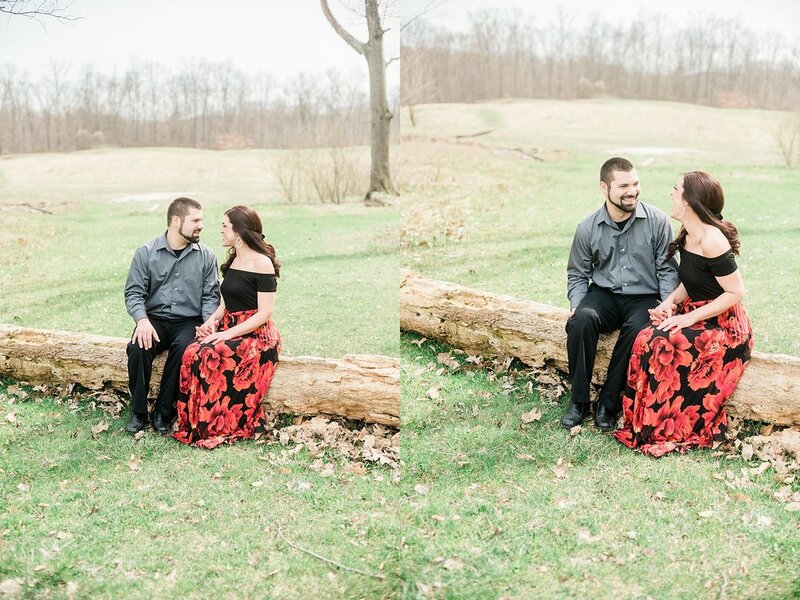 Loved getting to know these two and can’t wait to photograph their wedding in November!